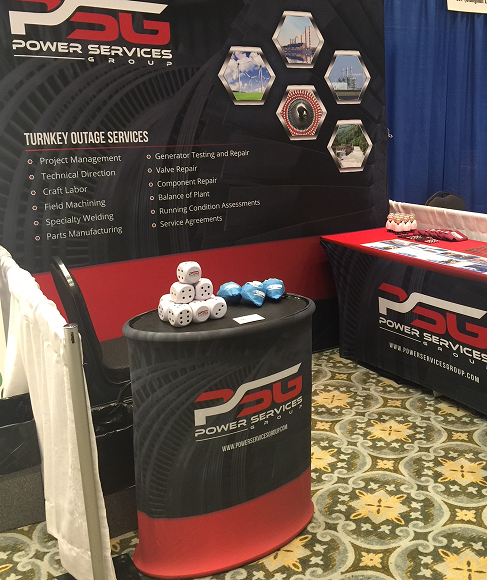 We are at the 69th Annual AREGC Conference in Lanier Islands, Georgia this week. Please stop by and visit us if you are attending. This year’s conference is being hosted by Oglethorpe Power Corporation. Thank you to all those who organized the event!